The regulation of births doesn’t only touch the moral behavior of Christian couples, but it has a social, cultural and even political and universal dimension, stressed Cardinal Pietro Parolin. Intervening on October 18, 2018, at the presentation of the book “Birth of An Encyclical: Humanae Vitae in the Light of the Vatican Archives,” by Gilfredo Marengo, published by Libreria Editrice Vaticana (LEV), the Secretary of State commented on the timeliness of Paul VI’s document, 50 years after its promulgation. The objective of the encyclical, which was elaborated over five years, was to “trace the great lines of Christian spirituality, of the conjugal vocation and life,” in particular on the subject of “responsible paternity-maternity,” which is “an important element of the whole of conjugal and family spirituality,” having a “vocation to perfection,” he said. For Paul VI it was about “transmitting to the new generations the beauty of what we know about the true nature of marriage, of the family and of human sexuality” while contraceptive methods were expanding. From Professor Marengo’s study, it emerges that the encyclical shows “a significant sliding of subjects inherent to the presence of the Church in the world, to those concerning rather the urgency to recall the principles of the moral doctrine.” Paul VI “had no doubt about the doctrinal content that the encyclical should have,” affirmed Cardinal Parolin. Rather, his concern was to be able to find the adequate means to present it. Hence the removal of a text – “De nascendae prolis –, which did no more than reaffirm the doctrine and asked that it be adhered to without reservations. “The Magisterium isn’t . 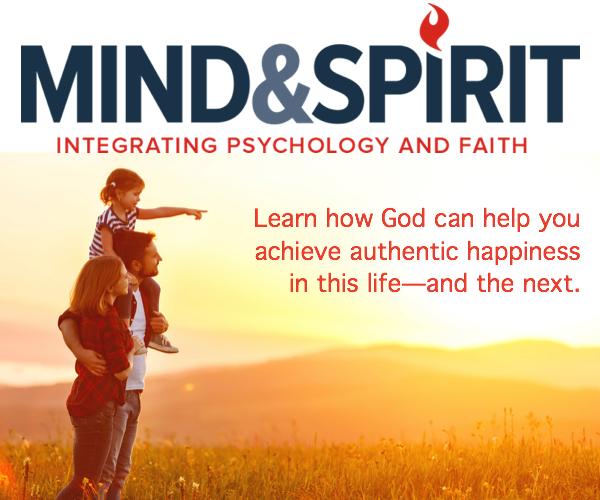 . . an immovable monolith, but a living organism that grows and develops.” In this connection, Paul VI had the acute awareness that the regulation of births didn’t only touch the moral behavior of Christian couples, but it had a social, cultural and even political <and> universal dimension. 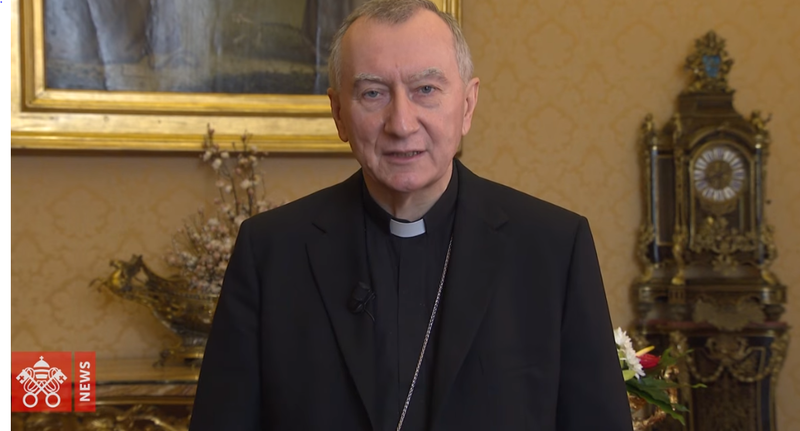 It was about emitting a judgment on the orientations that put into question the supreme value of human life, wanting to bend couples to an exercise of paternity and maternity conditioned by political discussions and economic strategies contrary to man’s dignity,” continued Cardinal Parolin. “If the love of spouses is the place where the Creator engenders new lives, how can one not question the ways in which too often the child is considered “one more problem in the life of couples or, on the contrary, almost as an object that is desired at all costs?” asked the Cardinal. Today “we are able to appreciate better all the value of Humanae Vitae, its prophetic accent and to leave aside the debates and oppositions that followed its publication.” The present challenge is to rediscover and enhance the specific dignity of woman and her vocation in society and in the Church” and “to recognize the beauty of the man-woman complementarity,” concluded the Cardinal.